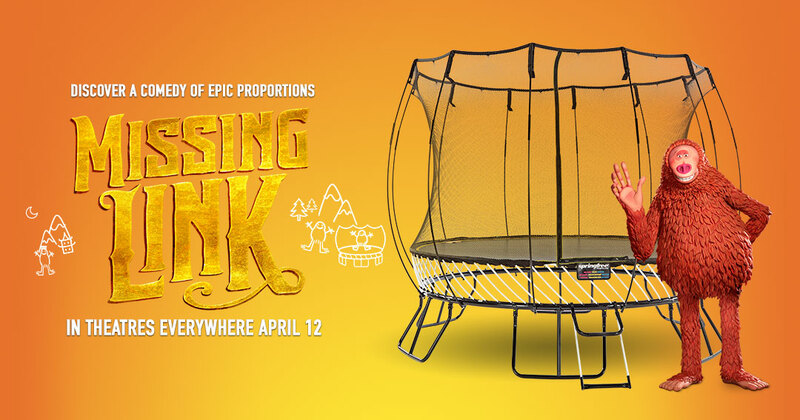 Enter here for a chance to win a Missing Link custom Springfree Trampoline. How soon into a relationship is it OK to ask a lady to bounce with you? Good Luck!